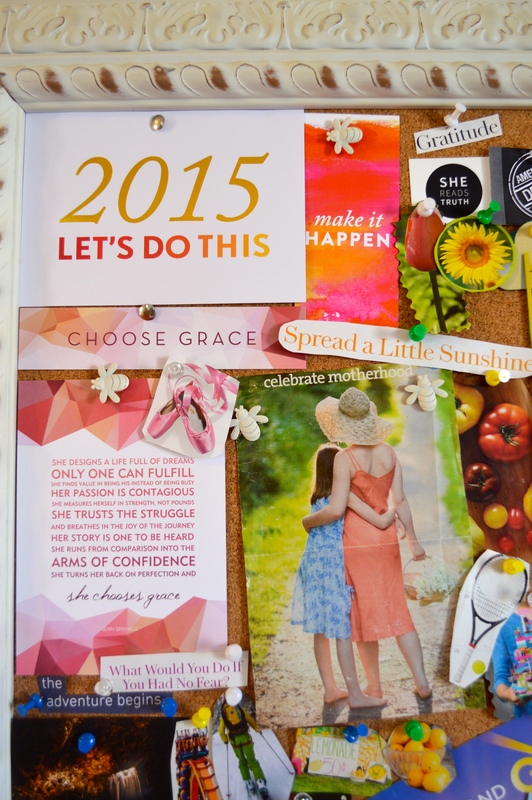 Create A Vision Board: Get Inspired to Go Be Awesome This Year! 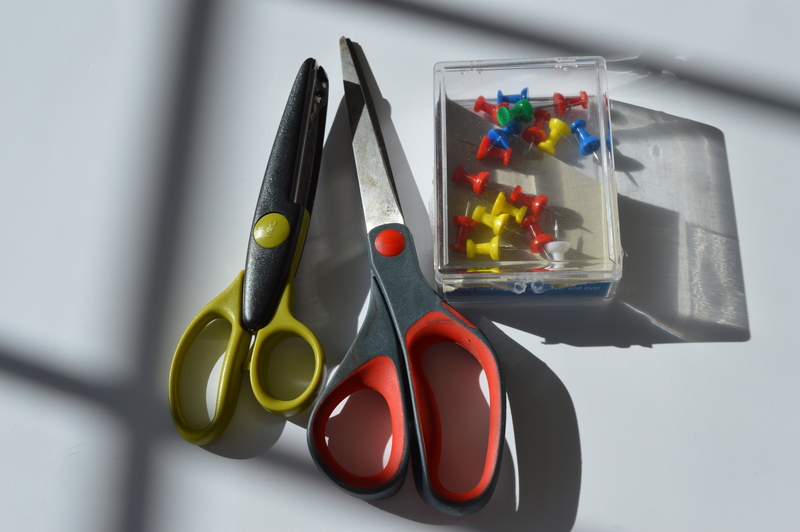 If I said to you, think: vision-casting, planning, goal-setting, scrapbooking, and smash-booking …. all wrapped into one – what would come to mind? 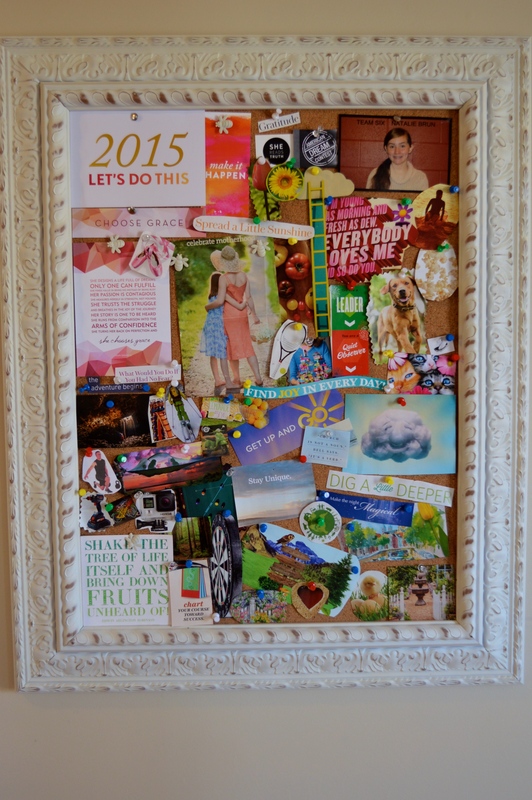 If you thought vision board, you would be right!! There was a huge response when we talked about art and Bible journaling last week. So many of us are in full on creativity and vision-casting mode for this year. 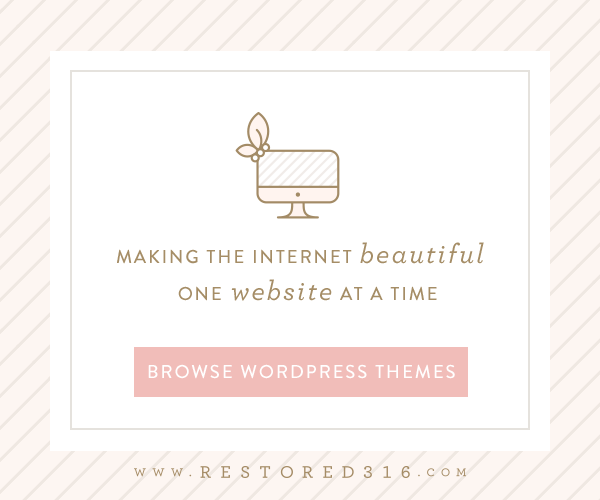 So I thought it’d be fun to share a project we did as a family to create a vision for a year of adventure, meaning, purpose, rest, renewal – and more! Undoubtedly many people who create a vision board develop their own for themselves and it results in a very personal reflection of their hopes, dreams, and goals for their year. 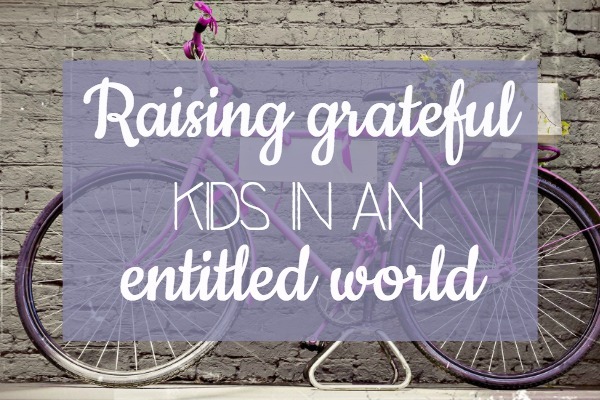 We decided to get our kids involved in this for a few reasons. 1) We wanted them to take ownership and have the chance to be involved too, but we don’t have an endless supply of bulletin boards. Ha. 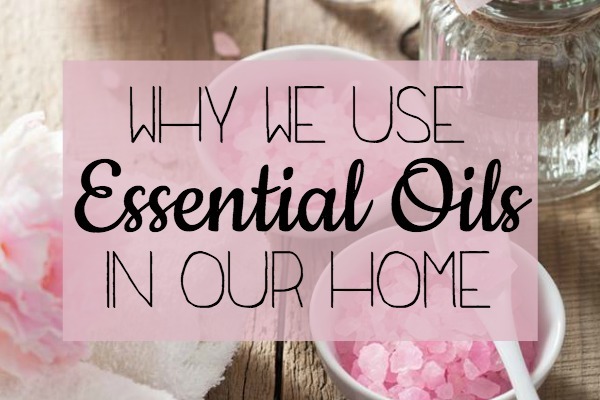 We do have several, but most of them our reserved for the classic catch-all of household business, reminders, and notes. 2) Some people develop a family vision statement or even a family crest. We have not ventured into any of that yet though so we wanted to have something that created vision for us as a family unit. 3) Well – it kept them busy for hours on a cold winter’s night indoors. Keepin’ it real folks! Bulletin board – If you’re a shabby chic lover like I am you might like ours I found at Hobby Lobby (on 50% off sale) – The same one I used last month for our 2014 Advent calendar. But they’re so many out there like this one Universal 43612 Bulletin Board, Natural Cork, 24 x 18, Satin-Finished Aluminum Frame from Amazon. 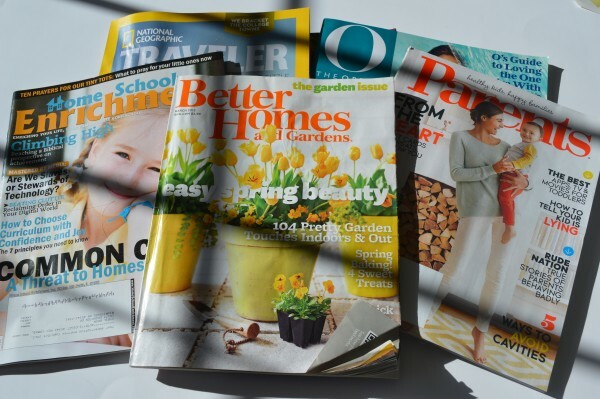 Magazines, newsletters, anything you may have saved from notes or mail you’ve received in the past. 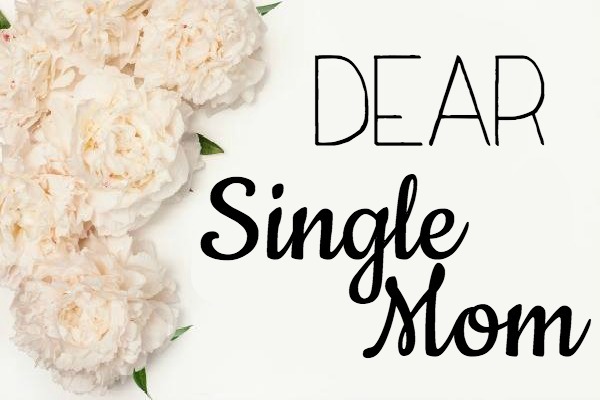 I was glad to have have saved a magazine clipping my friend once mailed me that says, “celebrate motherhood.” I thought it was so special she took the time to send it to me and it was so pretty that I decided to save it – and turns out it was destined to end up on my 2015 vision board! I even included two bookmarks and two small art prints for my corner of the board. Have fun combing through all your own stuff and pull out anything that inspires you to have yourself a fantastic year! 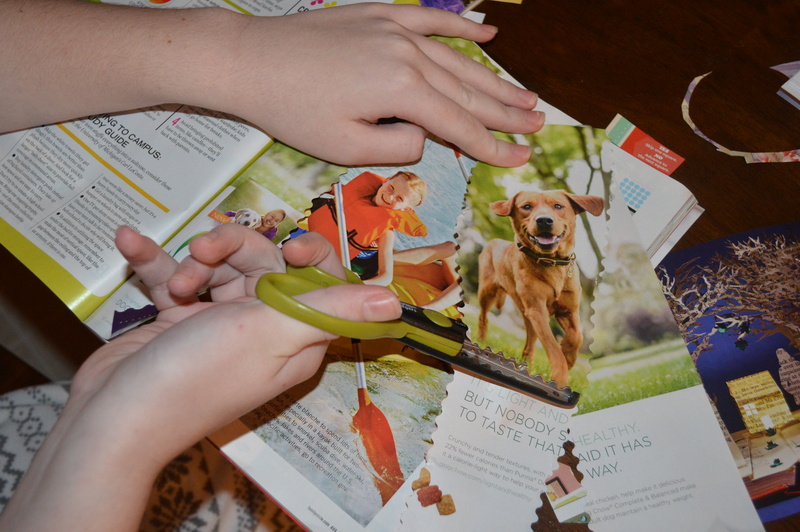 After you’ve cut out or pulled out everything you want to include, as fun as that can be, it gets even better! 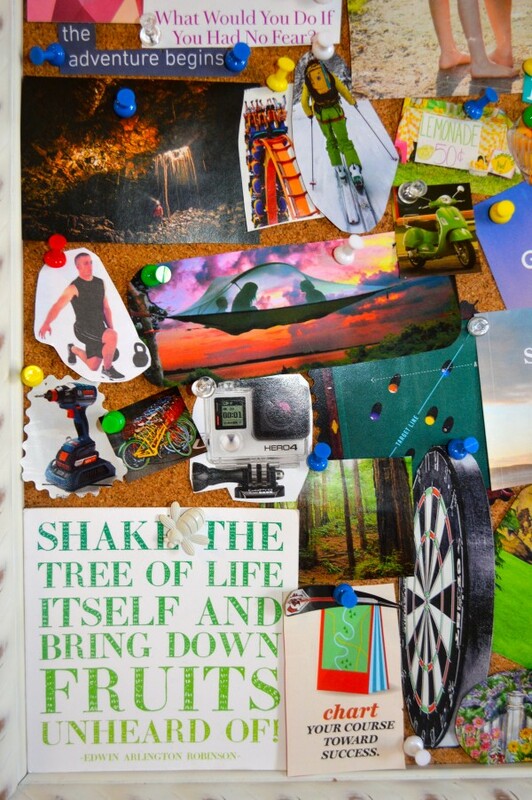 Now you get to arrange everything on your board in a way that speaks to you. This corner has a few images that represent some things that inspire my outdoors-y and adventure loving husband. Oh and I may have snuck that green and white card with the amazing quote onto his side…. And this is my side of our family vision board. I love the art prints and bookmarks I included that I know will speak life and truth over my year. There is also a picture of ballet shoes representing my love for ballet and hope to start an adult ballet class this year. A picture of the She Reads Truth logo is up there as a reminder to stay in the word through their amazing scripture reading community. I also included an assortment of other words and pictures that sum up what I want this year to look like. I love flowers and gardening so those are in there to inspire me to spend time in the garden this spring and summer. When my youngest asked if we could make this a yearly tradition from here on out, I was all about it. 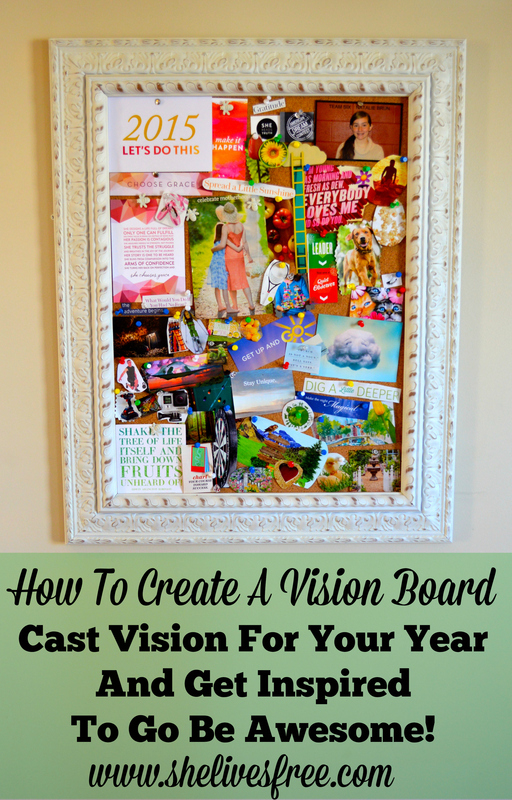 Especially when she suggested we could take down the contents of each year’s vision board and paste them into our smashbooks before creating a new board for a new year. 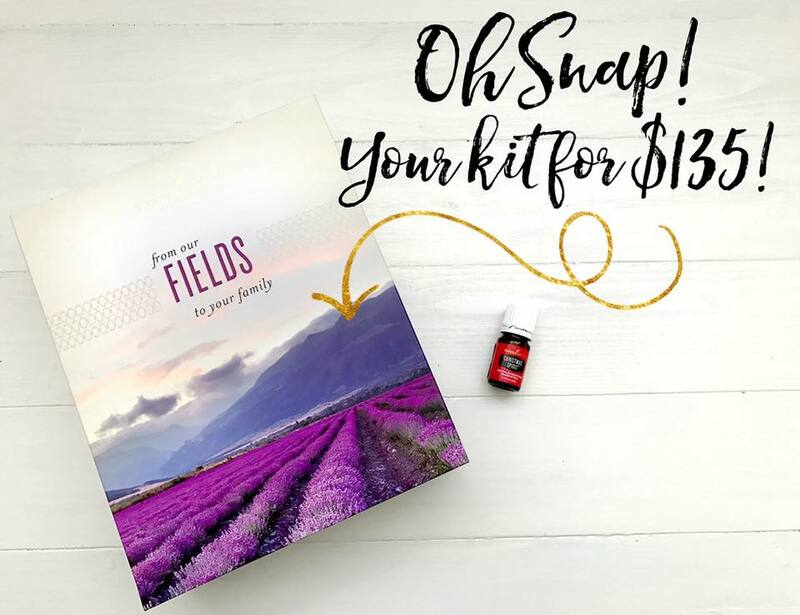 Since we’re always on the lookout for little odds and ends to add to those, I thought – yes! perfect!! I hope you are feeling inspired to create something that fires you up for a fantastic year! If you like this project idea, please share with a friend in need of encouragement. Maybe you know someone who could use a fun little reminder to choose joy and own their awesome. This looks so inspiring! 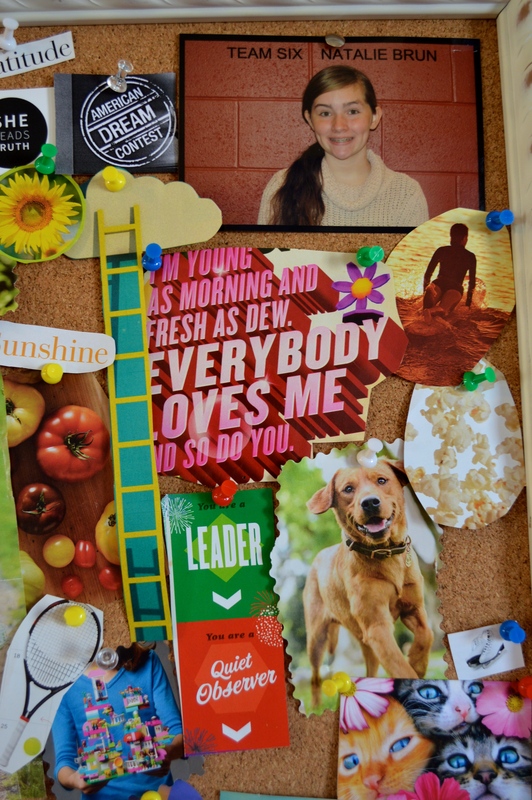 I love creating inspiration and vision boards and they come in all shapes and sizes. I think it’s so awesome that you incorporated you entire family in this process. I’m loving the way it turned out and the frame is really cute too! I LOVE this idea! 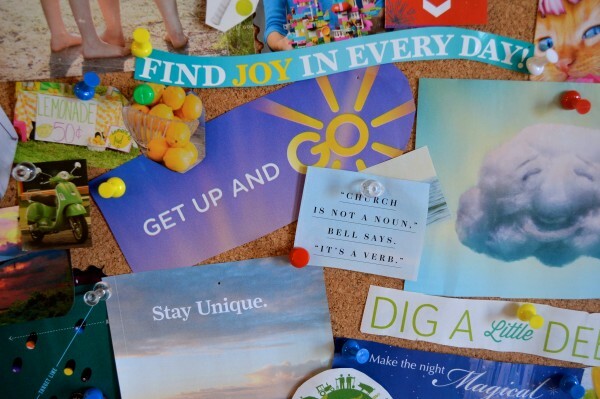 I have never created a vision board, but I can imagine how inspiring gathering all those dreams together in one place could be. Thanks for the inspiration. 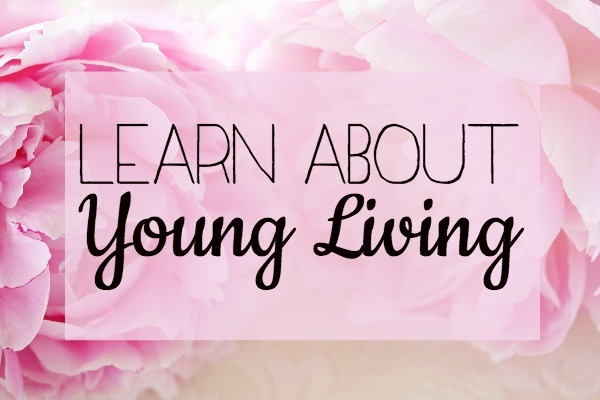 Stopping by from the Peony Project! Glad you were inspired 🙂 Thanks so much for stopping by! I love vision boards! I am going to have to make one this year. Thanks for the inspiration! Awe yay have fun Hannah! I love this idea!! Especially since it is so RIGHT THERE…I’d hang mine in my bathroom because its where I can do my best thinking! Ha! Seriously though, I love this! Thanks for sharing!!! I love how you do these craft projects with your daughters! So fun. 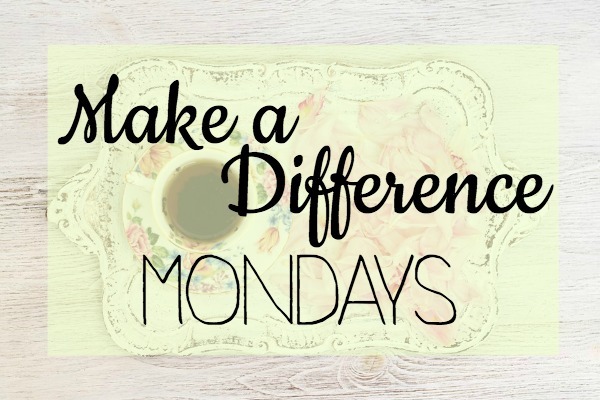 Thanks for linking up to Works for Me Wednesday this week! I like that everyone had their own little corner and it is a family thing! Very fun. 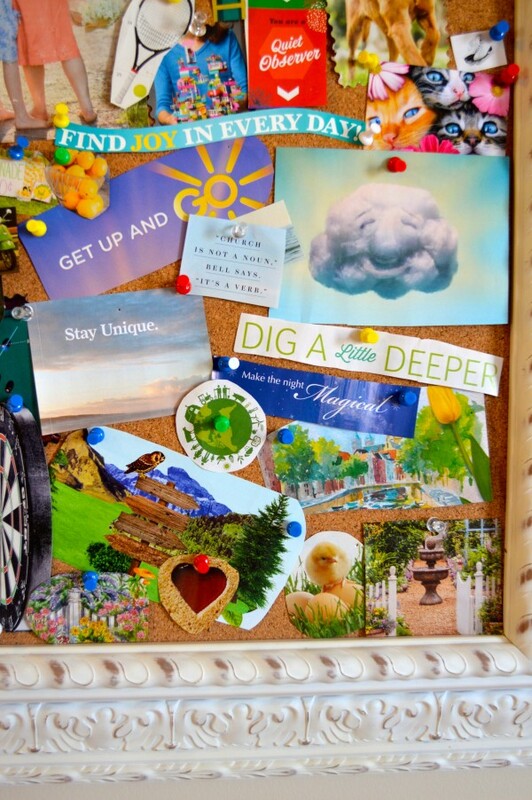 I completed my 1st Vision Board and it was both a frustrating and rewarding process. It took me 12 hours to sit and figure out exactly what I wanted to have represented. I love that you included the family on such an intentional project. That’s so cool how much heart and time you put into yours! I’m sure it will help cast vision for a very meaningful & purposeful year for you! I LOVE that idea! Thanks for sharing!! Maybe I’ve been living under a shell but I’ve never heard of a vision board till your post. I. LOVE. IT! How great and inspiring. Thank you for sharing with us at our Share day today! I love your board! I have done inspiration boards throughout the years and they are very inspiring and helpful t o kept you on track for what is important. 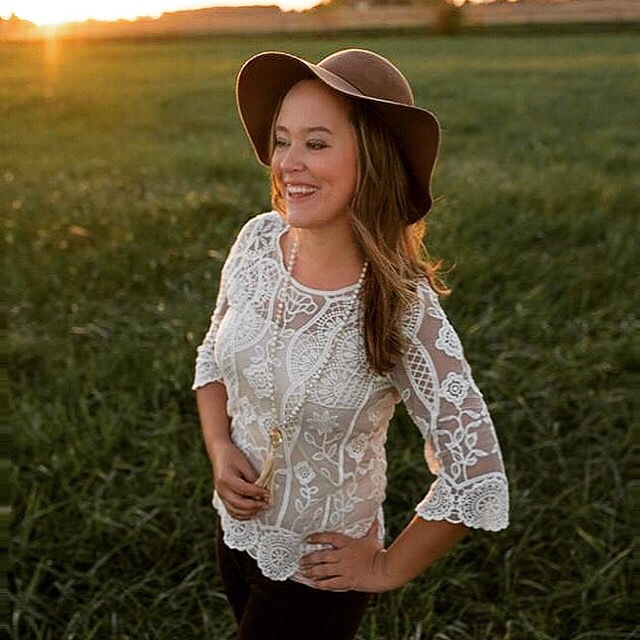 Thank you for sharing something so personal! I love this idea. I really like that the whole family designed it. This sounds like a fun thing to do with my girls. Yes! We had a blast and hope you do too! I love this! I did a vision board years… and years ago before I was married and I still treasure it. I never thought to do a similar one as a family vision board. I will be planning this project with my kiddos. Thank you for sharing!